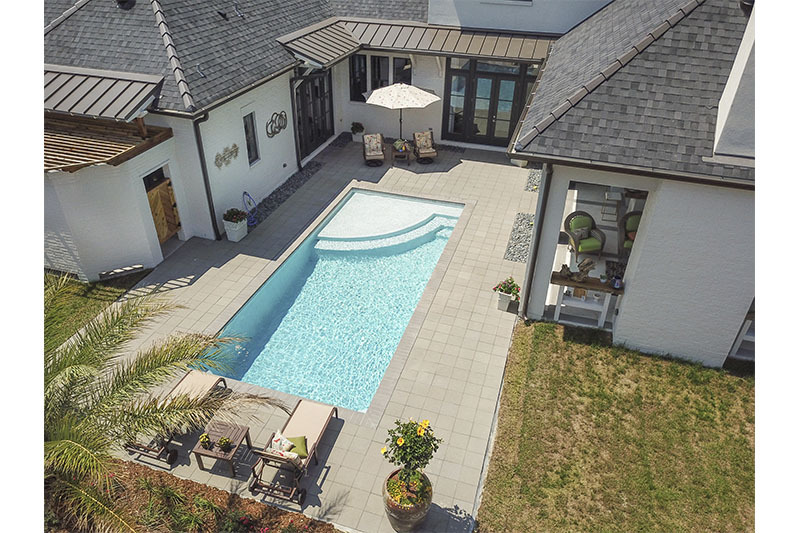 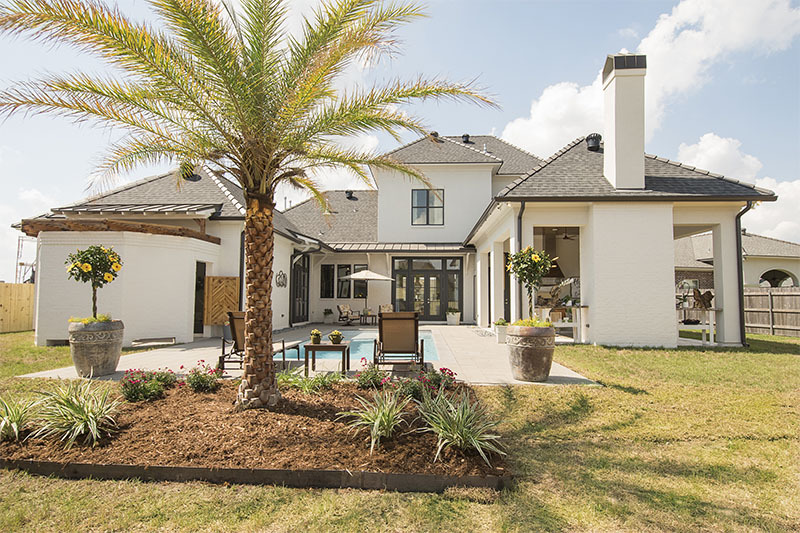 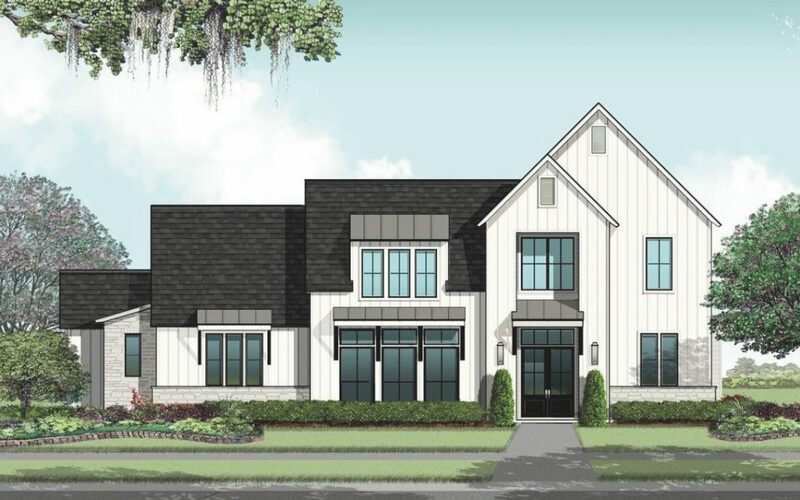 The 2019 St Jude Dream Home will be located in the Sabal Palms subdivision at 101 Royal Palms Dr., Broussard, LA 70518. 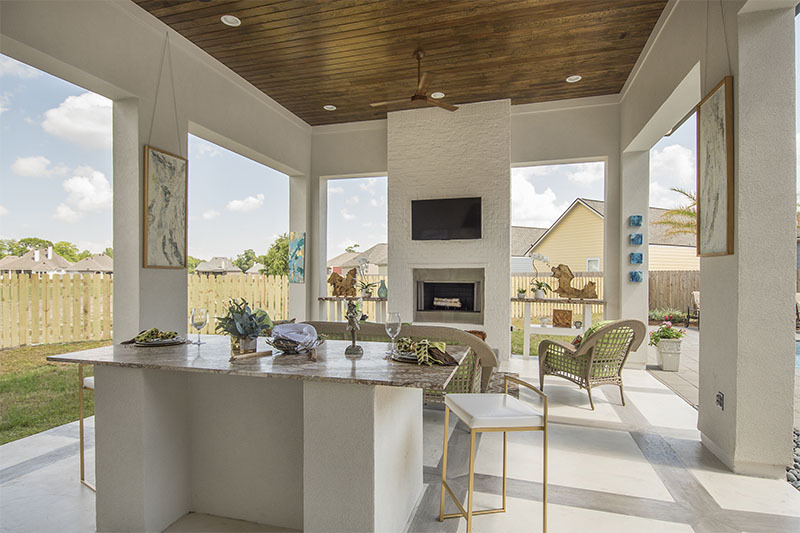 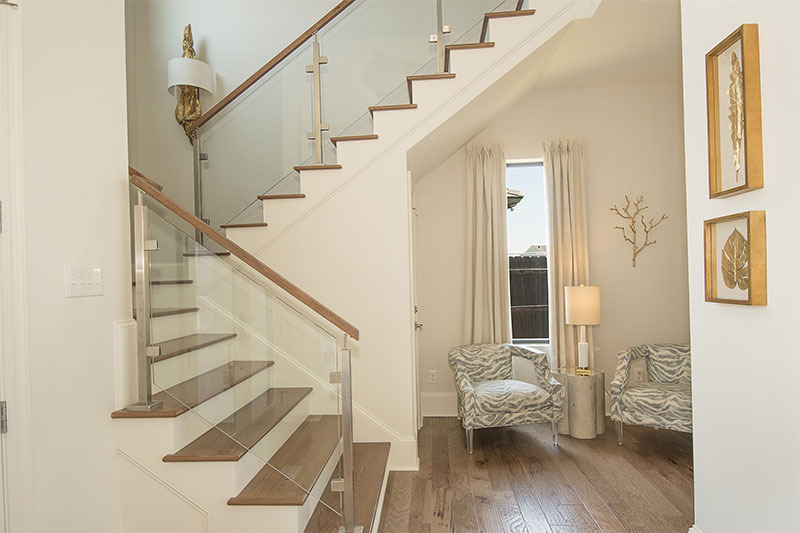 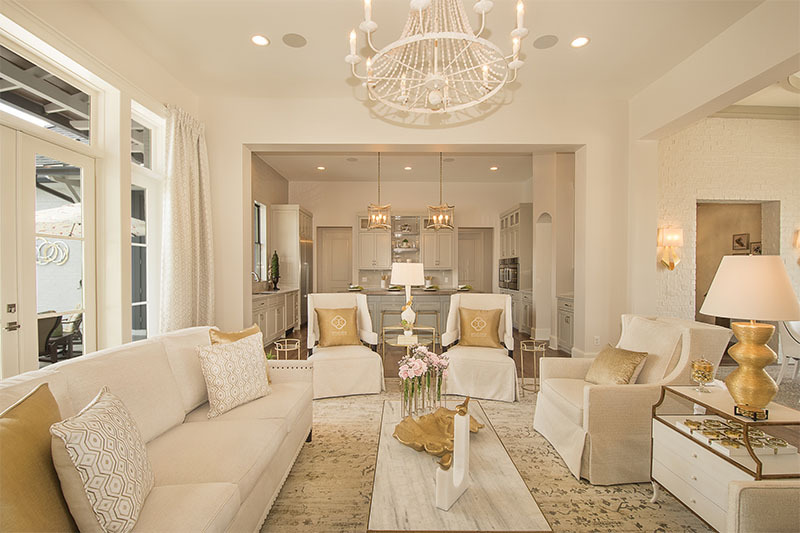 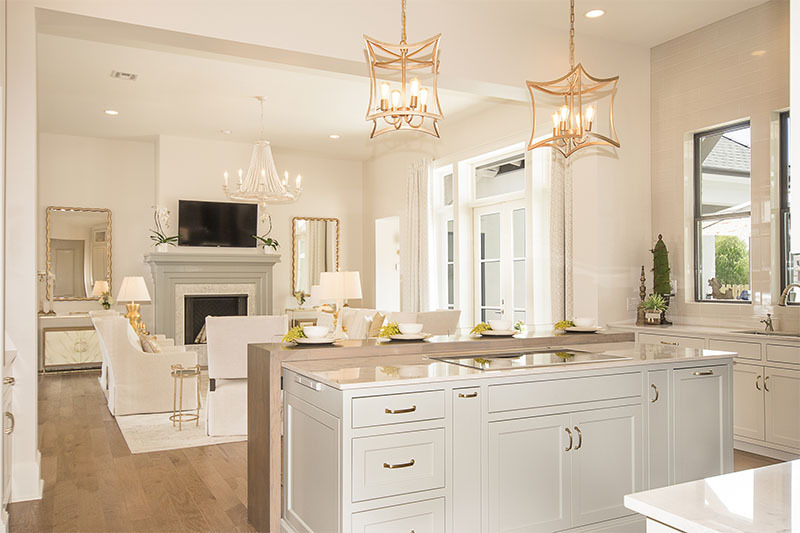 The 2018 St Jude Dream Home has been built in Grand Pointe development in Lafayette, LA! 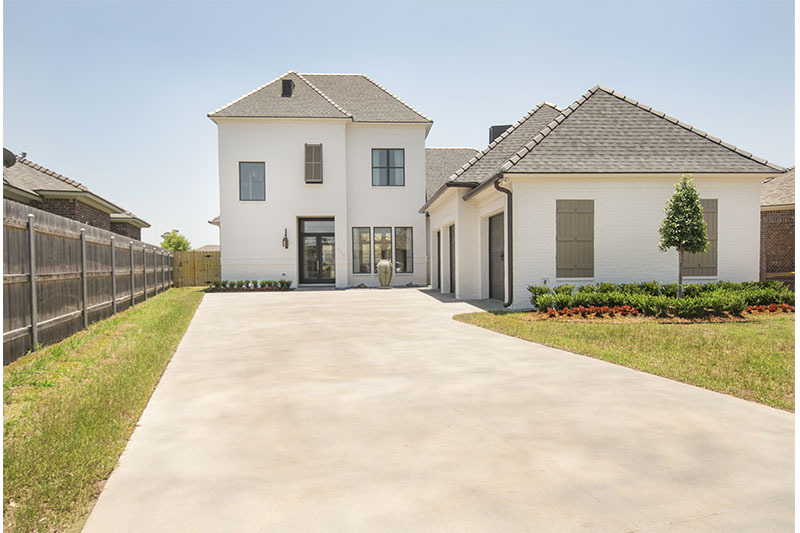 Main construction is complete and the home has been given to a lucky winner!! 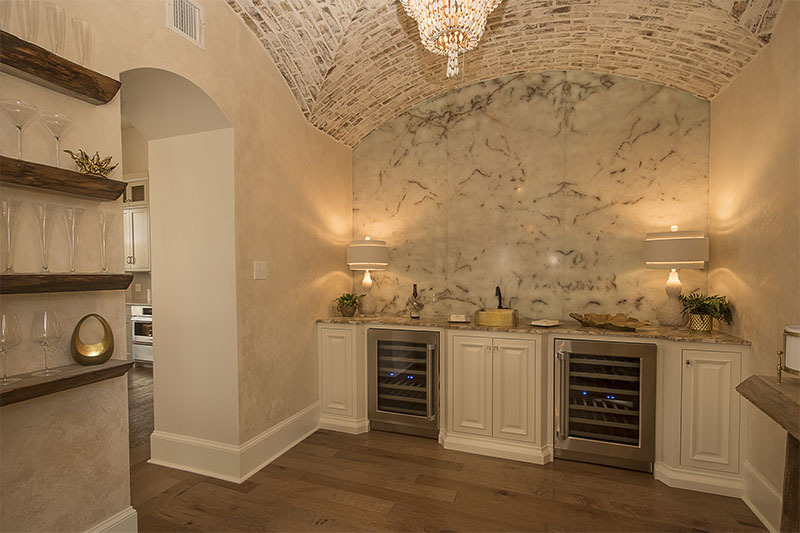 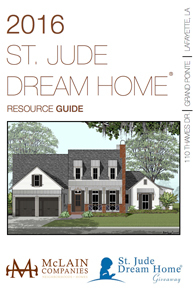 They helped us to make the Acadiana St Jude Dream Home possible!